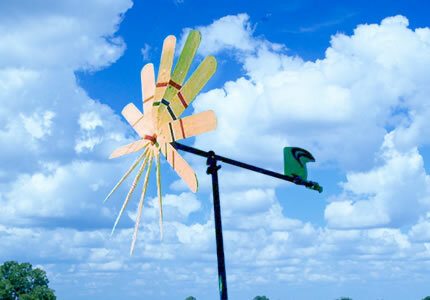 Vincent designed this windmill so it does not warp in weather changes. Balsa made it so the windmill was easier to work with than other wood materials. Such a project demands uniform weight balsa and sound measurements and cuts.